Hotel is born with the wish to build crossroads which will allows us to inhabit other creators’ worlds and imaginaries. The group invites artists from different performing disciplines to create and direct them. Hotel’s staff we trained together until we graduated in contemporary dance at the Institut del Teatre in 2005. From then on we have been able to learn from many artistic experiences, teachers and other colleagues who have helped us grow professionally over than more decade. Apart from dancing, we teach, we assist directors, and we have cultivated interest in others artistic aspects.With this background, we want to transform ourselves into the staff of a hotel without walls or ceiling where we want to host artists of different scenic disciplines. 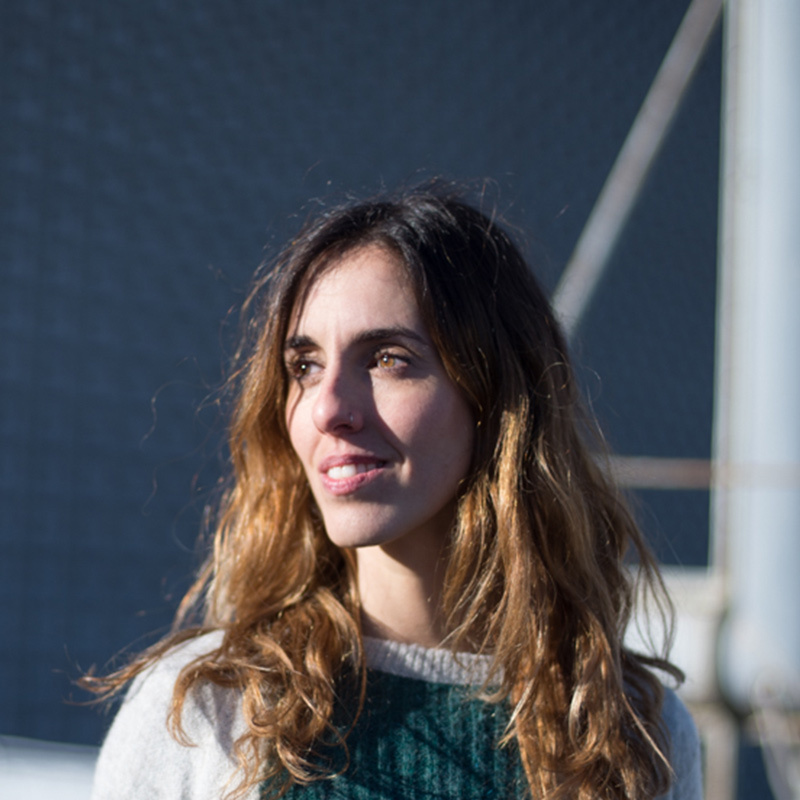 As a performer, Inma has worked with companies as It Dansa, Akram Khan, Caroline Finn, Cross Conection Ballet, Lanònima Imperial, Àlex Rigola and La Veronal, where she has also worked as choreographic assistant. In 2010 she was the winner of "Outstanding Performer" prize at Copenhagen International Choreography Competition. 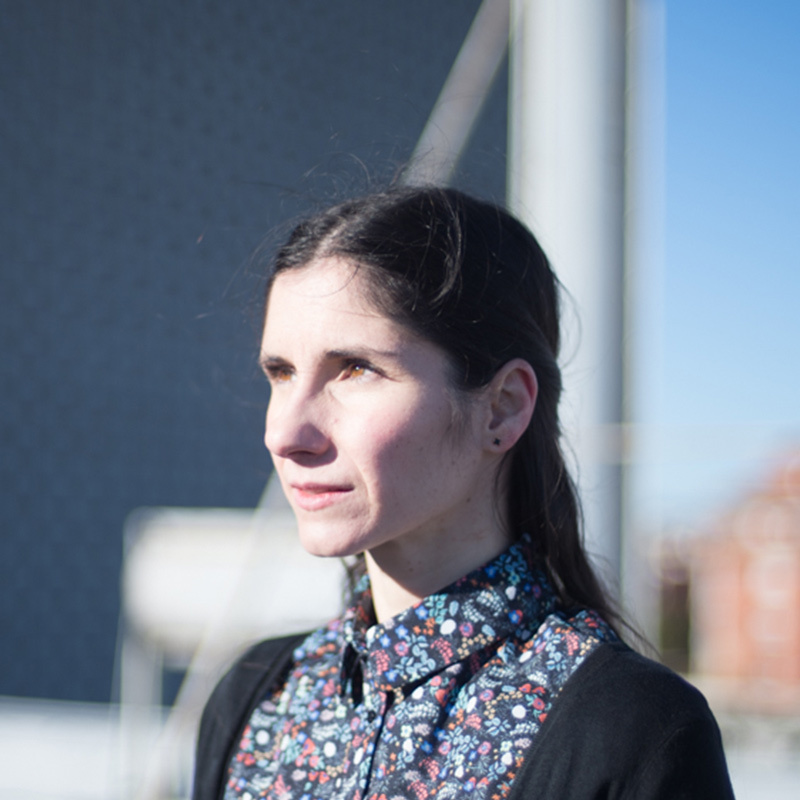 Currently she combines her studies of pedagogy with her motherhood and her artistic life. Creator, dance teacher and movement assistant. 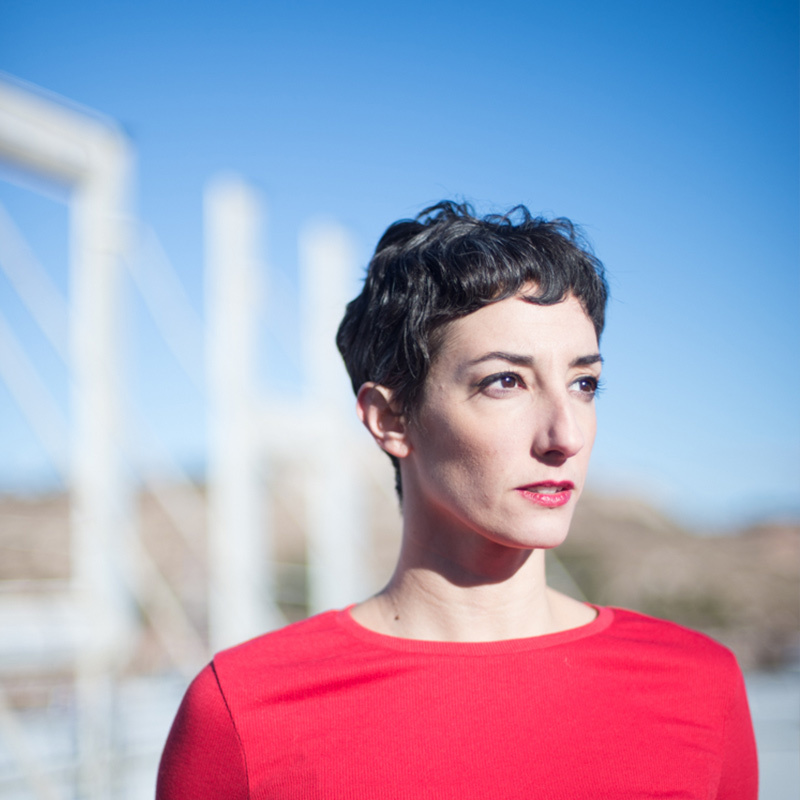 Professionally she has worked with companies as Ballet Junior de Genève, Marina Mascarell, The Forsythe Company, Staatstheater Darmstadt, Ballet Mainz, Luzern Theater, Gross Dance Company, Satore Studio, Contrapunctus Danceport and Sommer Ballet. Lately she has collaborated as a dancer, actress and movement assistant for theater directors Àlex Rigola, Carlota Subirós and Oriol Pla. Since 2012 she is part of La Veronal from Marcos Morau. 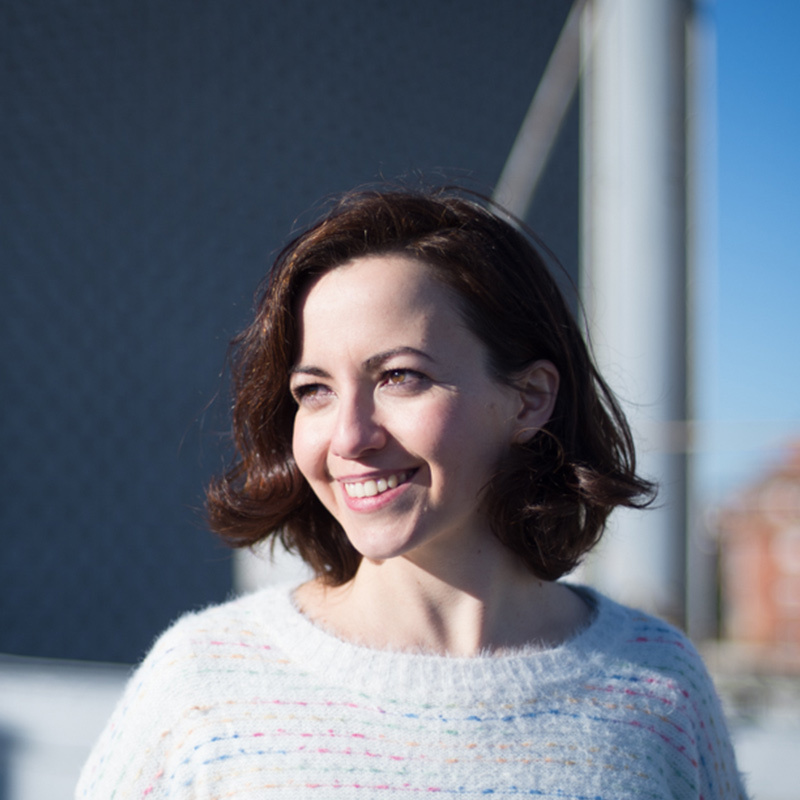 Laia holds the Higher degree in Dance in the specialty of Choreography and Interpretation. Rober has danced with It Dansa, Bonachela Company, Galili Dance, Gelabert-Azzopardi, Staatstheater Oldenburg, Staatstheater Mainz, Cooperativa Maura Morales, Club Guy & Roni, La Veronal, and also with Eulàlia Bergadà and Ariadna Montfort (Institut del Teatre Dance Awards 2015/2016). 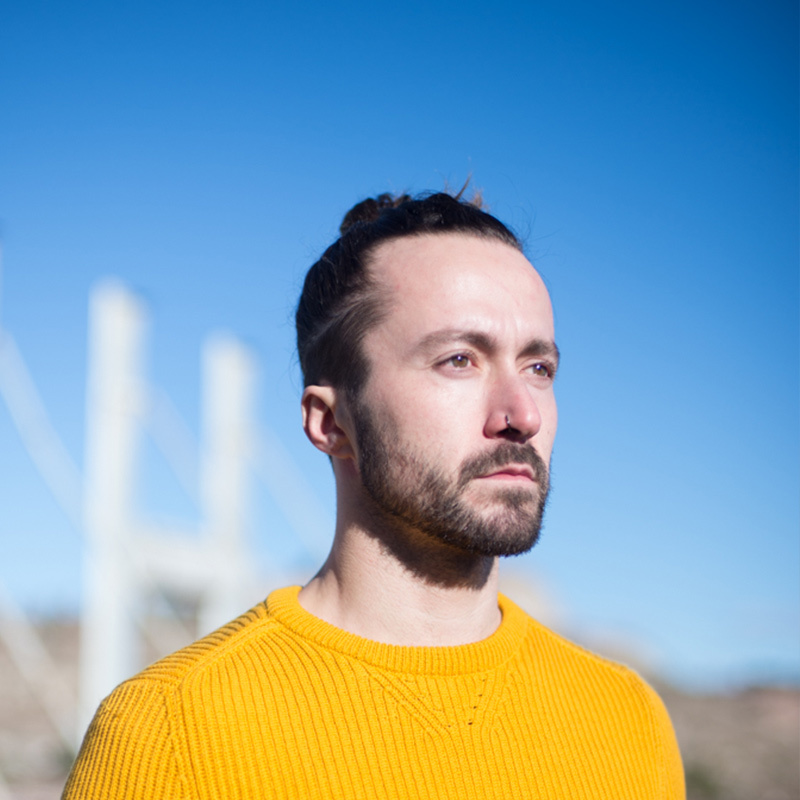 As a choreographic assistant he has worked restaging Guy Weizman’s work at Ballet Konzert Bern, and in the Amsterdam University of the Arts (AHK). Rober has also trained as a Ashtanga Yoga monitor, and he currently teaches and runs workshops in Barcelona. 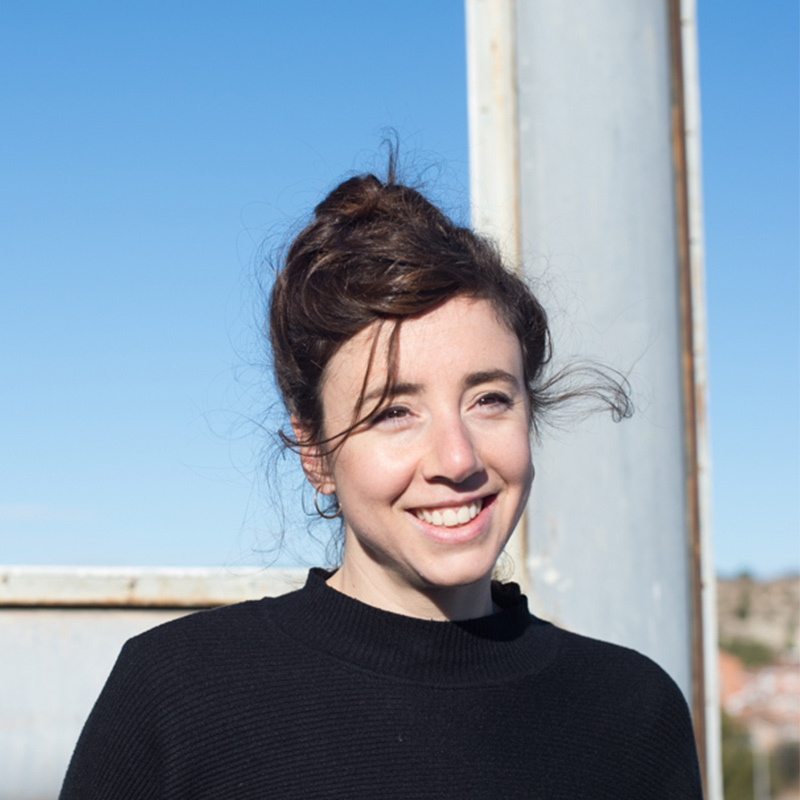 Anna has worked with It Dansa, Plan B Danza, Gelabert-Azzopardi, Eulàlia Bergadà, Electronic Performers (Oscar Sol), Contemporary Ballet Barcelona, Siberia-Paloma Muñoz, Cross Connection Ballet from Copenhagen, Laia Santanach, Konic Thtr and since 2008 with La Veronal. Also, as a performer and movement assistant for theatre directors Àlex Rigola, Nao Albet & Marcel Borràs, Silvia Delagneau and Jordi Oriol. 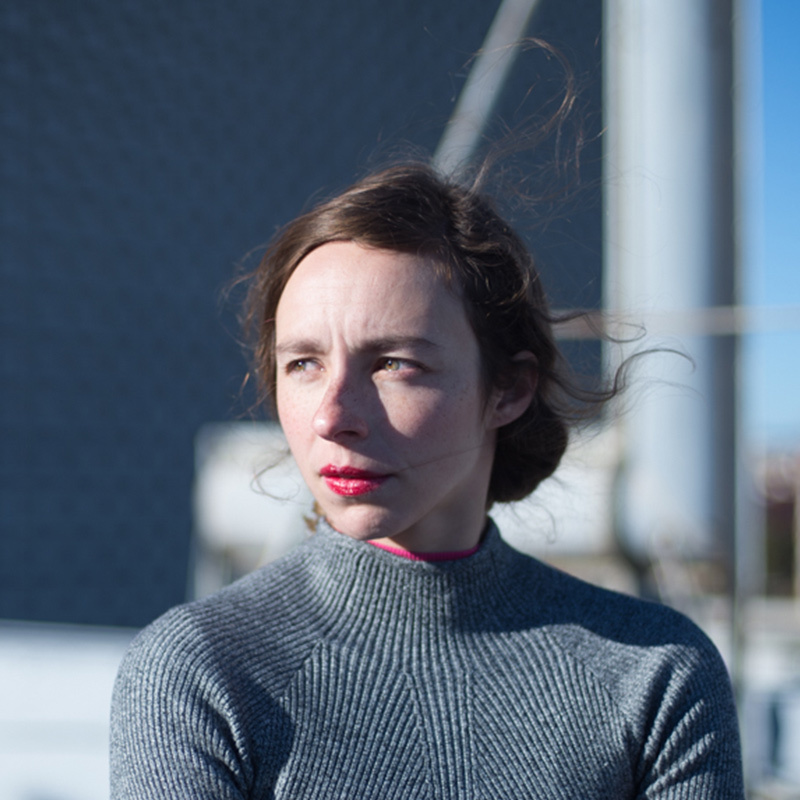 Since 2014 she develops her own project about movement and sound, Ensemble Topogràfic, having published two records and premiered three shows. Anna holds an Art History bachelor degree. Professionally she has worked with companies such as Sasha Waltz & Guests, Romeo Castellucci, Maura Morales, Toula Limnaios, Stopgap Dance Company, Gustavo Ramirez, Lanònima Imperial, La Veronal, Gelabert-Azzopardi, Àlex Rigola and Els Comediants. Èlia combines dance with yoga, she has trained in centres such as Sivananda in India and Dharma Yoga in New York. Besides, she has studied natural and sports nutrition. Since 2008 she has been part of the artistic team of La Veronal, a company with whom she works as choreographic assistant and dancer. Together with Marcos Morau she has also collaborated with: Compañía Nacional de Danza, Scapino Ballet, Carte Blanche, Norrdans, Skånes Dansteater, GöteborgsOperans Danskompani and Beijing Dance Theater. As a freelance dancer, she has also worked with Gelabert-Azzopardi, Lanònima Imperial and Plan B Danza. In 2016 she was distinguished as the best dancer in the critics’ prizes of Catalonia. With whom we have collaborated?